Cordless staplers are designed to drive staples into materials with speed and ease. 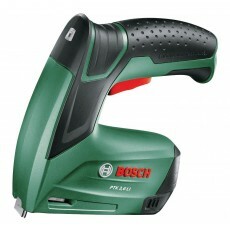 Staplers can be used on a range of materials including fabrics, packaging and wood. Staplers are frequently used for exhibition display work and by electricians to fasten and secure cabling.